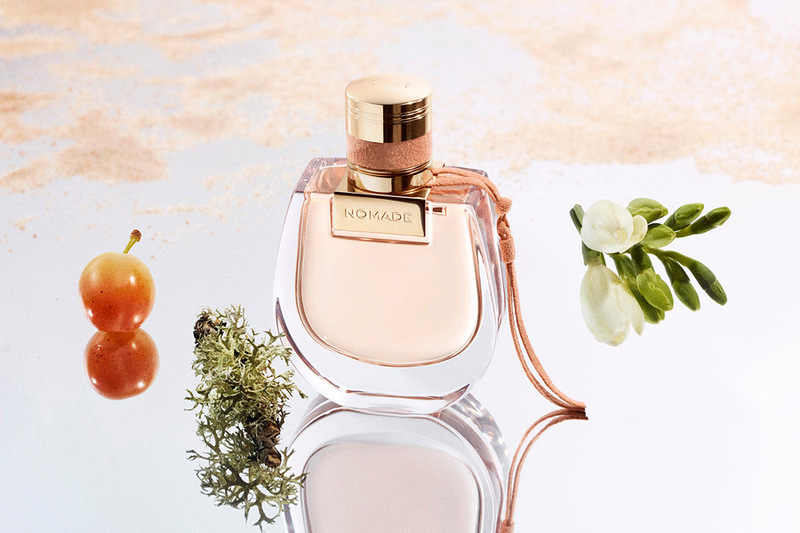 The Nomade woman, strong and natural, like the quest for new spaces this new fragrance embodies. 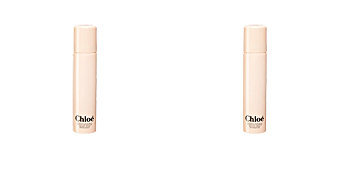 Encounter the world with the Chloé Nomade film starring Ariane Labed and directed by Fleur Fortuné. 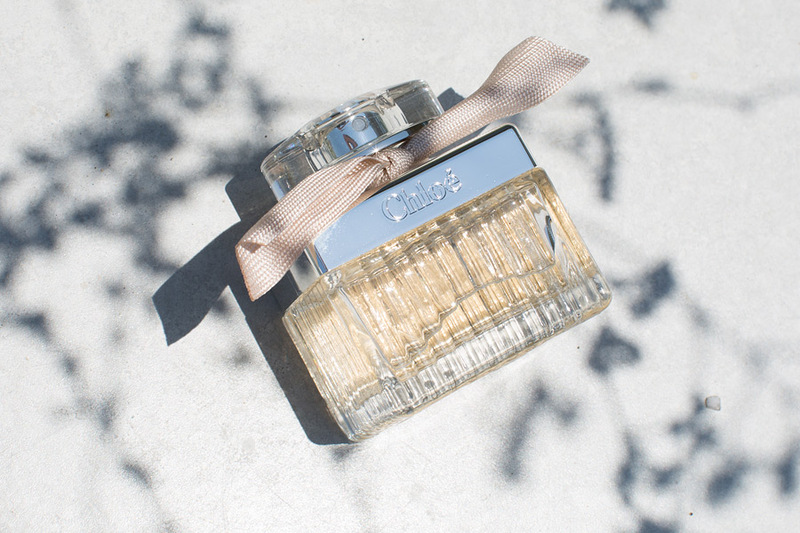 The renowned fashion house celebrate the tenth anniversary of its most iconic fragrance, which has become a reference in the world of fragrance. 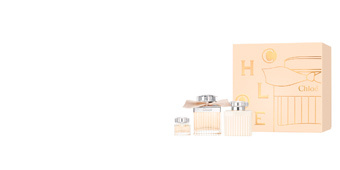 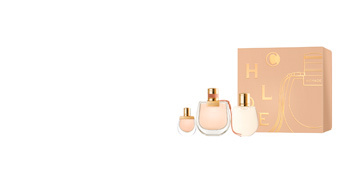 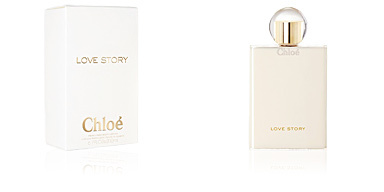 For this tenth anniversary, American actress Haley Bennet becomes the muse of the Chloé perfume. 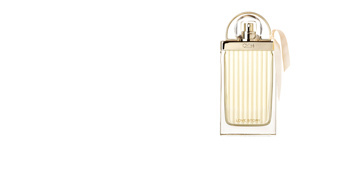 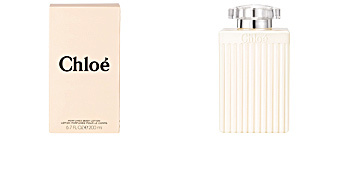 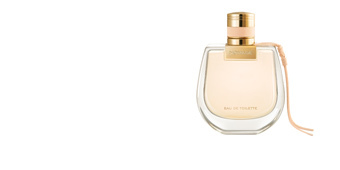 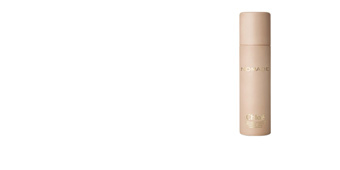 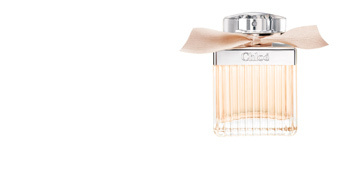 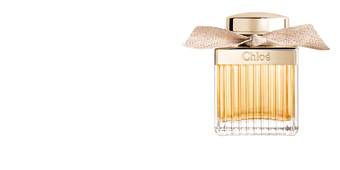 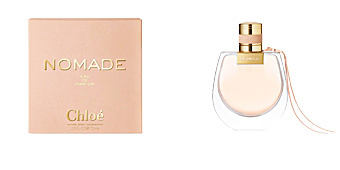 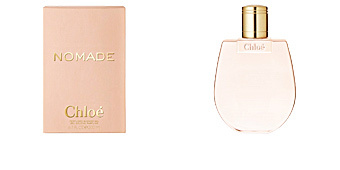 Her charm, freshness and joy of living beautifully express the Chloé ideal.